March 2nd, 2016 marked the one-year anniversary of Amber Road’s acquisition of ecVision. In the last year, we have made significant strides integrating our new Supply Chain Collaboration (SCC) solutions, into Amber Road’s Global Trade Management (GTM) suite and are excited about all of advancements to come. 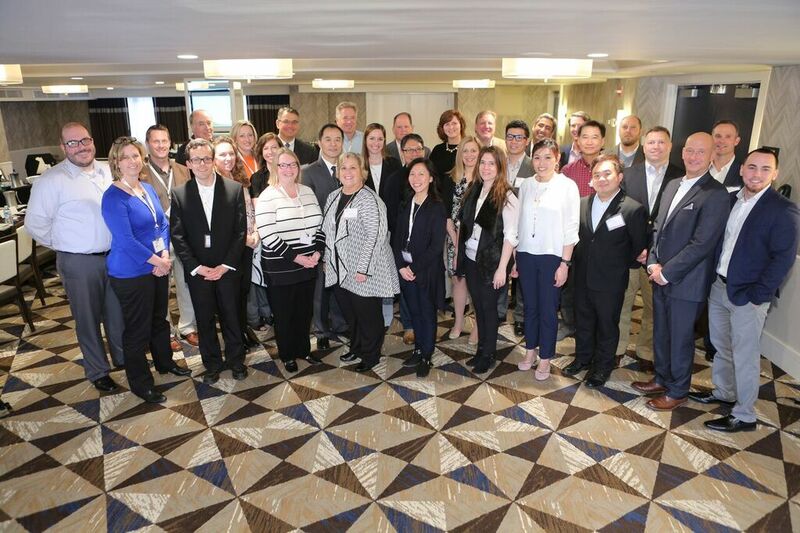 Customs and Border Protection’s (CBP) Supply Chain Security Specialists (SCSS) are focusing on new trends in C-TPAT validation meetings, and incorporating their training from CBP’s Centers of Excellence and Expertise (CEE) into the validation meeting. Are you prepared? 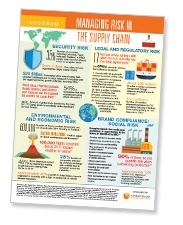 Risk is a fact of life for any supply chain. Did you know 90% of firms do not quantify risk when outsourcing production? There are a variety of risks that companies with global supply chains must be aware of to successfully manage their supply chain. Brands and retailers are expanding their international supply chains each day. As companies grow financially, the demand for production increases as well, resulting in the growth of manufacturing overseas. 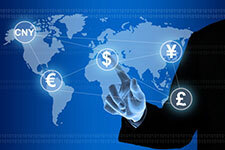 Currently, 48% of companies now do business in more than 50 countries and 32% do business in more than 100 countries. 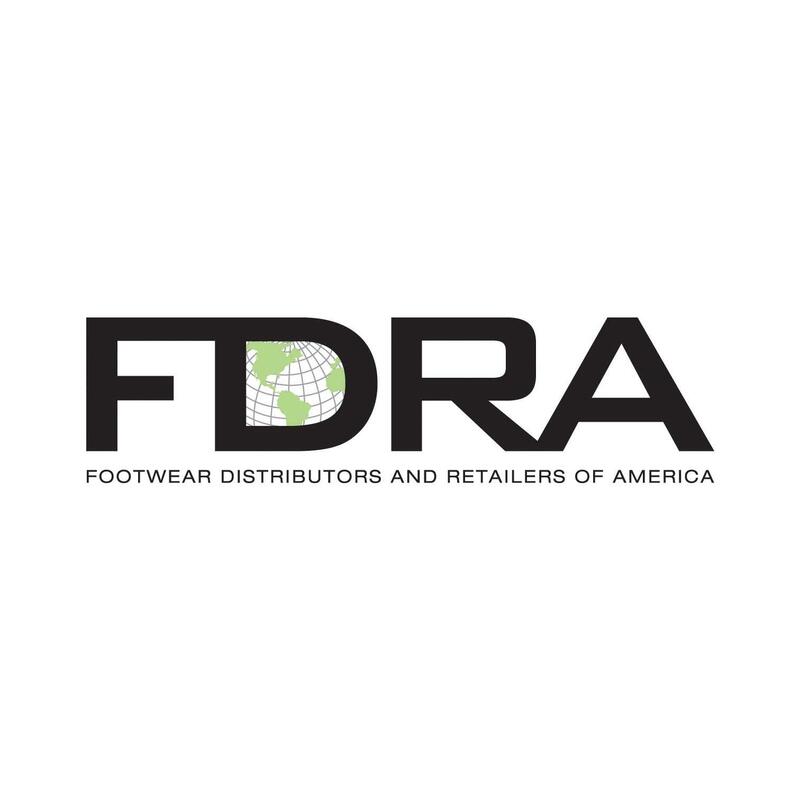 This month, Amber Road will be sponsoring the Footwear Traffic and Distribution Conference hosted by FDRA from October 25th-28th. This conference brings together the industry’s top footwear executives and distribution specialists to discuss innovations impacting the footwear industry as well as address current and future challenges within their operations. 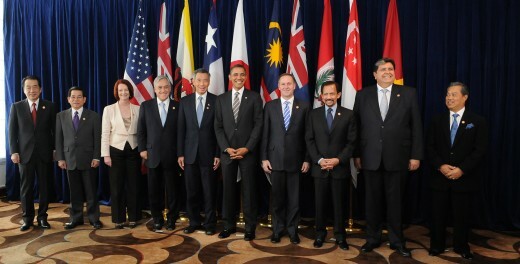 The Trans-Pacific Partnership Negotiations are Complete: What’s Next? On October 5th, 2015 the United States, Japan and 10 Pacific Rim nations reached the largest trade pact in decades by finalizing the Trans-Pacific Partnership (TPP) negotiations. The agreement, which comprises 12 nations that make up 40% of the world GDP, is expected to tear down trade barriers and establish new labor, environment and e-commerce standards. 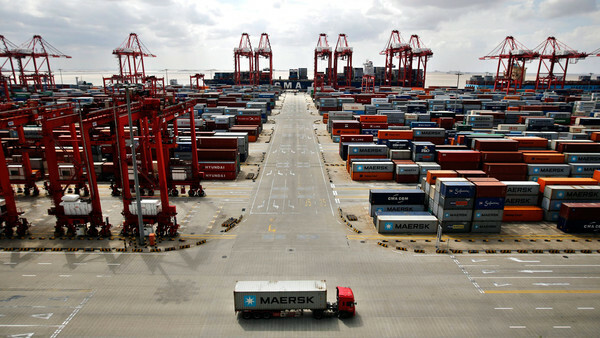 In 1934, Congress passed the Foreign Trade Zones (FTZ) Act to help importers, distributors, manufacturers and other shippers to defer, eliminate or reduce significant duties on imported goods.1 The government hoped to stimulate economic growth by allowing companies to operate in a specially designated duty-free area, outside U.S. Customs territory. 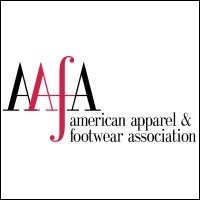 Next month, Amber Road will be sponsoring the FDRA Footwear Forum in Boston on September 15th. This forum will bring together the industry’s top executives and leading service providers to discuss information and updates on footwear trade and sourcing, compliance, product safety and other issues.